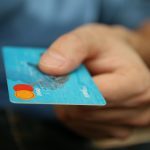 Treatments - Get rid of them and feel better! Those bulging and twisted veins on our legs indicate an underlying valve problem. They wont get better without treatment. These tiny blue, purple and green veins are an eye sore. See what causes them and how they can be treated. 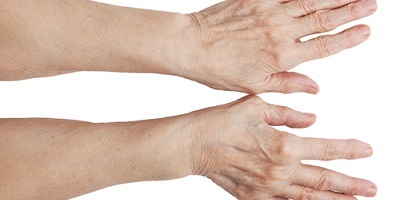 Bulging veins on our hands are unsightly! Generally, this is caused by skin relaxing and becoming thin with age. The veins then become more noticeable and appear enlarged. This simple procedure gets rid of varicose veins without painful surgery. Go back to work the same day! Lasers are great to zap away spider veins on the surface of the skin. No surgery, and you can do it on your lunch break. See how modern treatments help us feel good about ourselves again without surgery. What are Varicose & Spider Veins? Venous insufficiency and varicosities are a common condition involving complications and problems with sending blood back to the heart. 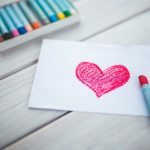 In normal cases, arteries bring oxygenated blood from the heart and lungs throughout the body for normal cellular functions, while veins return the blood with carbon dioxide (co2) back to the heart and lungs during respiration. To combat the forces of gravity, veins in the legs are equipped with a system of valves that allow muscles to move the blood against gravity without falling back down. 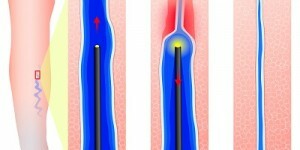 This prevents venous reflux or reverse flow. With venous insufficiency however, the valves in the veins of the legs become faulty, damaged or the vein wall is too weak. The blood pools in the legs which results in vein enlargement, bulging and twisting, otherwise called Varicose Veins. 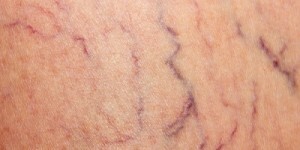 Spider veins or telangiectasias; the blue, purple, red or green veins that appear on the surface of the skin, are usually a result of the underlying problem, and have a "web-like" appearance, which is how the common name originated. Sometimes, however, facial redness and exposed veins on the skin of legs or face are caused by sun exposure. 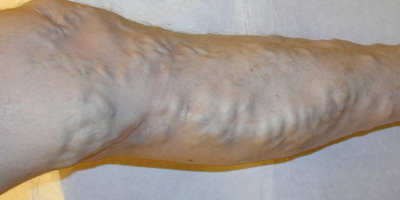 Vein disease is estimated to effect tens of millions of people, and can be attributed to a number of factors such as heredity (genetic or family predisposition), obesity, gender, pregnancy, prolonged standing, trauma or UV radiation exposure (sunlight). 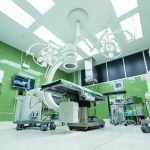 Although vein stripping and other surgical procedures were prevalent in the past, more non-invasive or minimally invasive procedures have emerged such as sclerotherapy, endovenous laser treatment (ablation) (ELT) and others. 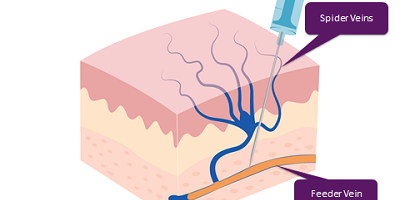 During sclerotherapy, a saline/salt solution or other chemical, called a sclerosant, is injected into the diseased vein using a needle. 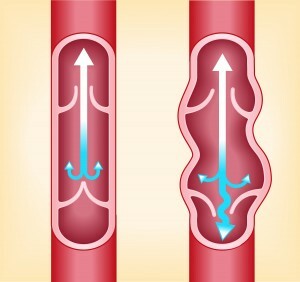 The vein then hardens and collapses, rerouting bloodflow to other healthy veins. These outpatient procedures are usually done by a phlebologist, vascular surgeon, or dermatologist.